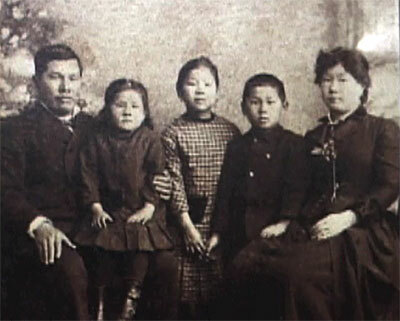 The film profiles the little-known story of Chinese immigrants Joseph and Mary Tape, who tried to enroll their 8-year-old U.S.-born daughter in San Francisco's all-white Spring Valley School in September 1884. The principal refused to admit Mamie Tape citing school board policy barring Chinese children from attending the city’s public schools. The Tape family sued the principal and took the case to the California Supreme Court in 1885. School officials defended their position by arguing that the California constitution declared Chinese to be “dangerous to the well-being of the state,” and thus the city had no obligation to educate Chinese students. The court decided in favor of the Tape family, creating one of the pioneering decisions in the fight for equality in education. Copyright 1998-20175. Center for Educational Telecommunications, Inc. All Rights Reserved.